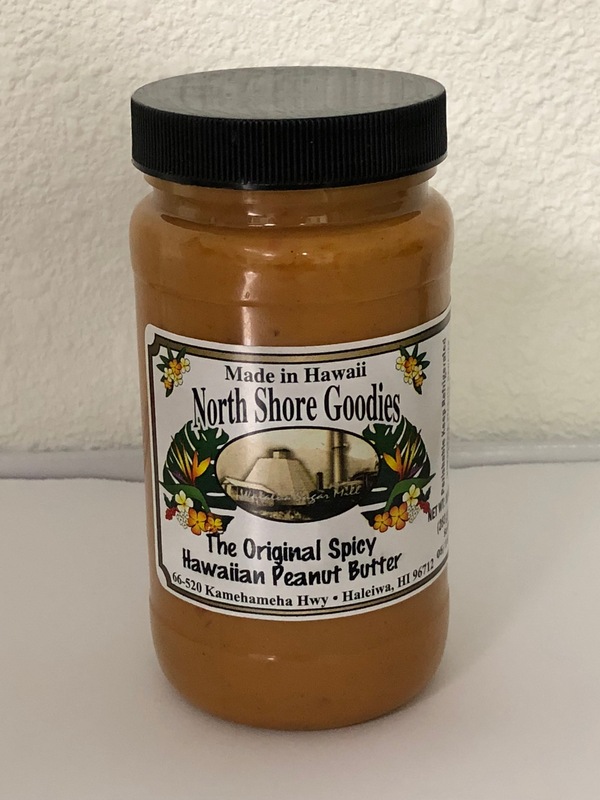 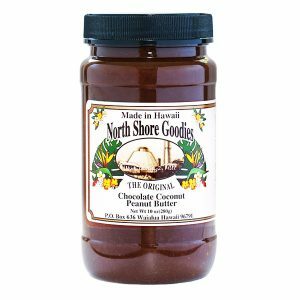 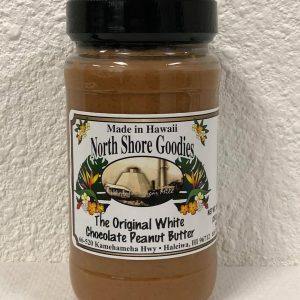 We offer our Original Spicy Hawaiian Peanut Butter in two sizes: 32 ounces and 10 ounces. 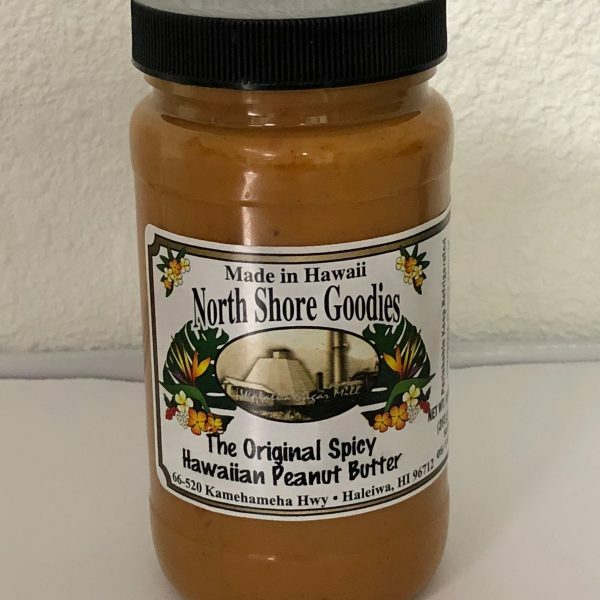 Our creamy blend of peanuts and Hawaiian Peppers will have your taste buds exploding with excitement! 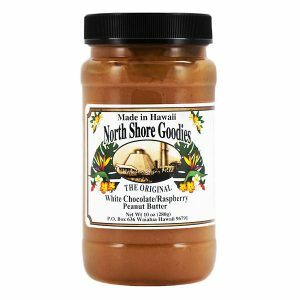 With a hint of spice it will go well with just about anything!